The Exit of the Year Award recognizes companies that were funded by Michigan investors and achieved a successful acquisition or exit. SPLT is strengthening the entrepreneurial and investment community by increasing capital available in the state. SPLT is a Detroit-based mobility company founded by Anya Babbit and Yale Zhang. The company provides a ride-sharing app that connects commuters to create carpools and fight congestion. In addition to the carpooling services, SPLT also offers SPLT Rides, a partnership with Lyft that offers non-emergency medical transportation for underserved people. A graduate of the Techstars Mobility 2015 Class, the company has expanded to several countries and acquired several significant customers, including DTE Energy, Honda, Bosch and Magna International. 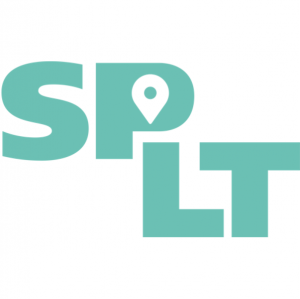 SPLT received investment from Techstars Mobility, Fontinalis Partners and Verizon Ventures. In 2018, the company was acquired by Bosch and expanded throughout Latin America.